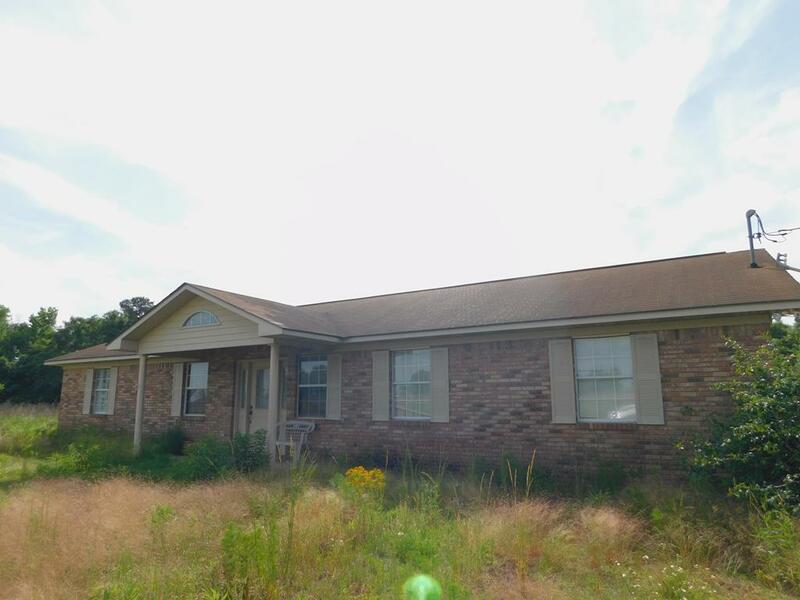 Beautiful 100 acres with nice brick home in the middle. Has roughly 40 acres of pasture and 60 acres of woods. Lot's of game. Great location off paved road.